CD Syndications is a well-respected producer and marketer of national classical music programming. Since the company pioneered the distribution of classical radio shows on compact disc in 1994, it has emerged as a leader in the creation of innovative classical radio programming. The company has had a production agreement with WETA, Washington, DC and the two companies are collaborated to revive Concerts from the Library of Congress. The company’s productions, Indianapolis On-the-Air and Center Stage from Wolf Trap, with personalities such as Raymond Leppard, Rich Kleinfeldt and Bill McGlaughlin, have beenheard on over 250 stations across the United States, and are widely regarded for their casual and unscripted style. From 2001 to 2006 CD Syndications marketed and distributed American Public Media's, Composers Datebook, a daily program highlighting composers of the past and present. The company also produced the Choral Arts Society of Washington DC's radio specials, which emanated from the Kennedy Center for the Performing Arts. 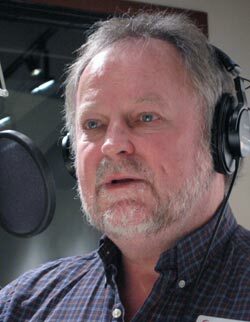 Conductor, composer, and radio personality Bill McGlaughlin is a master communicator. His Peabody Award-winning radio series, Saint Paul Sunday, is in its twenty-fourth season. 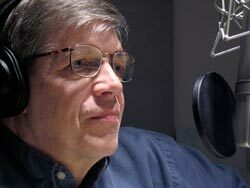 Now in its third year, his national daily radio program, Exploring Music with Bill McGlaughlin is heard accross the nation, produced and syndicated by the WFMT Radio Network. As a conductor, he has led orchestras throughout the United States including a twelve-year tenure as Music Director of the Kansas City Symphony. 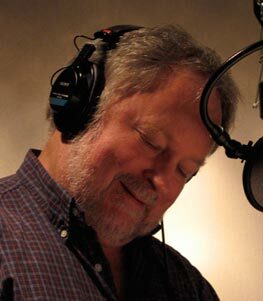 More recently, Bill has focused on composition, completing a commission for Continental Harmony, a project of the American Composers Forum and the White House Millennium Council. Bill also completed a work for Garrison Keillor, Surveying Lake Wobegon, which premiered at the Ravinia Festival in 2000. Surveying Lake Wobegon has since been performed by orchestras from coast to coast, including the Philadelphia Orchestra, Seattle Symphony, and St. Louis Symphony. Other compositions include Aaron’s Horizons, written in memory of Aaron Copland, with whom he worked in the 1970’s and Three Dreams and a Question: Choral Songs on E. E. Cummings first performed by the Kansas City Symphony. 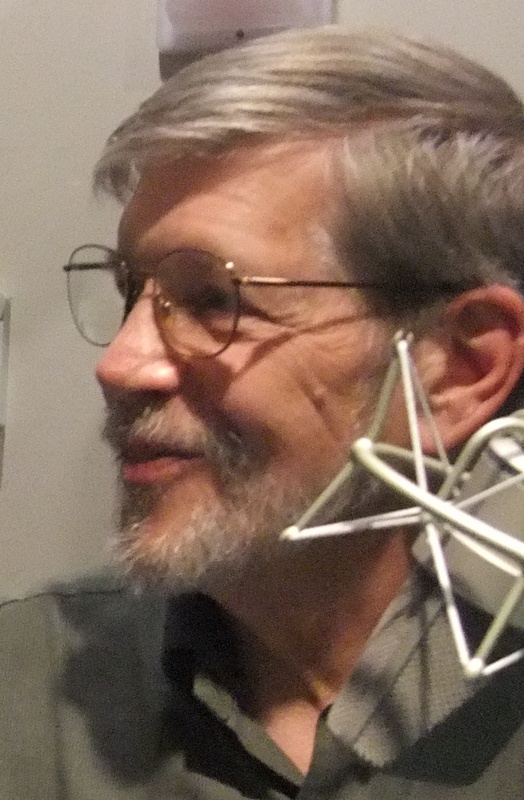 A veteran broadcaster and musician, Rich Kleinfeldt is known for his lively dialogues with Raymond Leppard on the popular radio series Indianapolis On-the-Air, which aired for seventeen years. He also hosted the long-running series Concerts from the Library of Congress. Formerly with Voice of America, Rich introduced listeners around the world to American musicians through his weekly program, The Concert Hall. He also served a new international audience on the daily program Morning Maestro, on the WorldSpace Satellite radio network. Outside the broadcast booth, Rich keeps an active performance schedule as a member of the Washington Saxophone Quartet. Lee Anne Myslewski started her adventurous career swinging above a stage singing Carl Orff's "In trutina". Things change though and now Lee Anne is the Director of Artistic Administration for the Wolf Trap Foundation for the Performing Art's Opera & Classical Programming Division. 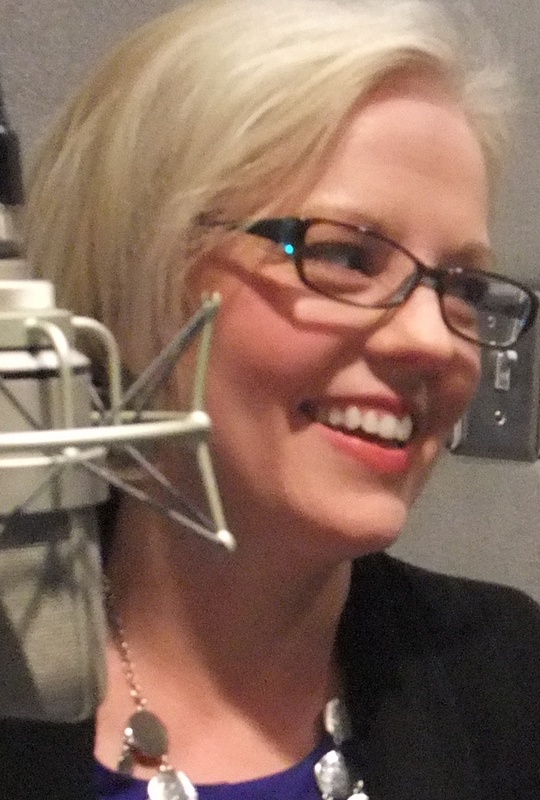 Lee Anne auditions and mentors all Studio Artists for Wolf Trap Opera's summer festival. She also programs the Chamber Music at The Barns series and brings a unique behind-the-scenes perspective to Center Stage from Wolf Trap. Under his direction, the company pioneered the syndication of weekly symphonic radio programs on compact disc. Besides his work at CD Syndications, Vic has been passionate about bringing classical music to young people. In 2003, his new Imagination Symphony debuted at the Athenaeum Theater in Chicago to a huge audience of parents and children and rave feedback. He is currently Music Director of the Park Ridge Philharmonic. A leader in the Chicago recording industry for many years, Mr. Muenzer founded two record labels, a production company, and was the producer of many popular commercial recordings. In 1985 he created Classic Digital, the first compact disc mastering facility in the Midwest. Classic Digital Records was founded in 1987, and in 1995 he created Clay Dog Records. In 1995, Clay Dog released StreetDreams, a recording of Chicago street musicians that captured hearts across the country and was featured by NPR's All Things Considered, ABC's Good Morning America, the Chicago Tribune and the Associated Press. Mr. Muenzer produced over 70 classical symphonic recordings. In 1993, he produced a recording with Itzhak Perlman and the Chicago Symphony that spent five weeks at the top of the Classical Billboard Chart. In 1994, he produced the Mozart and Beethoven Wind Quintets with Daniel Barenboim and members of the Chicago Symphony Orchestra and the Berlin Philharmonic. This record won the 1995 Grammy for Best Chamber Performance.